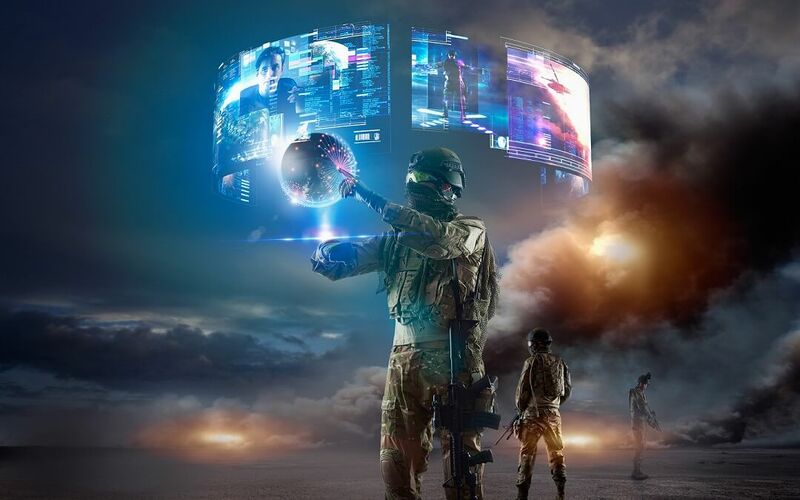 As soon as the term “virtual reality” (VR) became more than just a distant concept from a sci-fi book or movie, the military was first in the line for getting the VR technology into action. The potential of reducing the cost of combat training was just too huge to remain untouched. Along with entertainment, the military was one of the first industries that invested an awful lot of money into the development of virtual reality applications, VR headsets, and VR platforms. That also played a significant role in the advancement of VR technologies worldwide. Since virtual reality allows for more than just “theory” training in a risk-free environment, it can be used for almost any kind of training – from firing exercises to a full-scale combat mission simulation in Arctic’s. When it comes to investing, as a rough estimate, the U.S. spends approximately 14 billion dollars on so-called “synthetic” training every year. That is a massive amount of money to be spent on something that was just a futuristic idea three decades ago. So, why don’t we take a closer look at why virtual reality became so popular, how exactly VR is used for soldier training, and what benefits and drawbacks it has to date? The arms race has always been a kind of cruel “competition” where the ones with more advanced technologies usually win. Great advancements always go hand in hand with the military world. When one country invents a new type of weaponry, all the others are trying not to get too far behind. 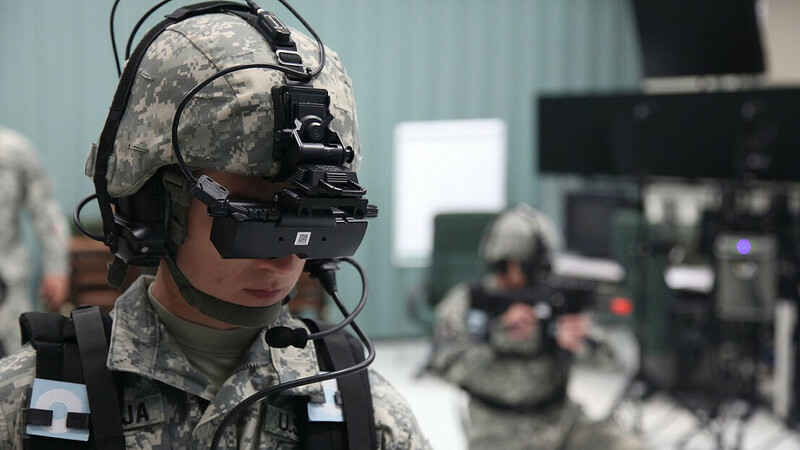 As the virtual reality industry was climbing up another summit, the military kept coming up with new ways of implementing VR technologies in soldier training. The five examples below are just a small visible part above the ocean of opportunities that virtual reality can bring to the military sector. Virtual reality technologies allow soldiers to experience any type of vehicle in a far more immersive and realistic way than using your good old mouse and keyboard or even a driving simulator wheel. Created by a team of scientists, military-type VR vehicle simulators constitute a complex platform that can recreate such things as the shape and feel of the vehicle, its maneuverability on various terrain types and behavior under different weather conditions. Besides that, a soldier can navigate environments native to any part of the world, including the reconstructed settlements of any sort. 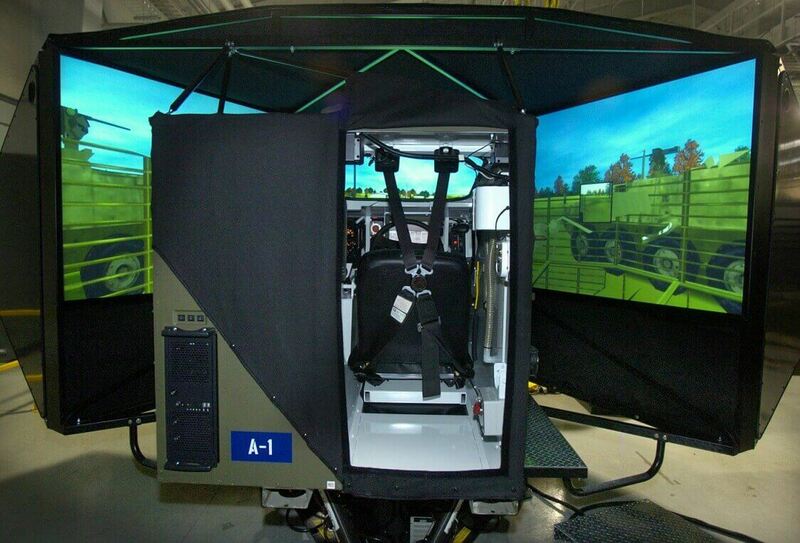 It is possible to simulate any vehicle type and develop virtual reality apps for any role one or several soldiers might play in that vehicle (a driver, gunner, hostage, etc.). From light reconnaissance tanks to non-line-of-sight (NLOS) mortars – anything can be modeled down to the smallest details. And, if you add a couple of complex games with war or small-scale conflict scenarios, a VR powered simulator like that can become an integral part of any military training. There won’t be any need in special grounds and constant maintenance. Is it cheap? Not really, the price can reach up to $800,000 but it’s much less expensive than buying a real tank, which costs a few million dollars at a minimum. Also, such VR training is a lot safer than using an actual vehicle. Because you can do it more frequently, it is also more efficient to conduct a sim training than spend resources like fuel and time on a field vehicle training. The gaming industry has greatly influenced military training. As it was becoming more and more popular, the military also started to adopt gaming practice as a way to train their soldiers, many of which grew up playing video games. Although the first military games were played on regular consoles, they allowed future soldiers to learn lots of techniques and strategies that can be applied in real-life combat scenarios. But, virtual reality developers brought those “games” to a whole new level. Before long, entire VR-equipped bases and training facilities have started to spring up. They use all kinds of devices and VR software including CAVE systems, motion trackers, and real-to-life equipment like vests and guns. Setting up such a facility is not cheap, but it proves to be cost-efficient as soldiers can quickly change their training type within a relatively small area. However, the best option would be to combine virtual reality with real-life training courses. Nobody in the military considers virtual reality as an absolute replacement. Yes, it is a great tool that in combination with traditional ways of training can help the military to increase training speed and the flexibility of their soldiers. But there is still a lot to work on, which we will also cover later on in the article. Often, military medics have to work in stressful and dangerous environments, putting their lives at risk. Before the VR age, it was practically impossible to train medical personnel under the conditions of war-like surroundings. 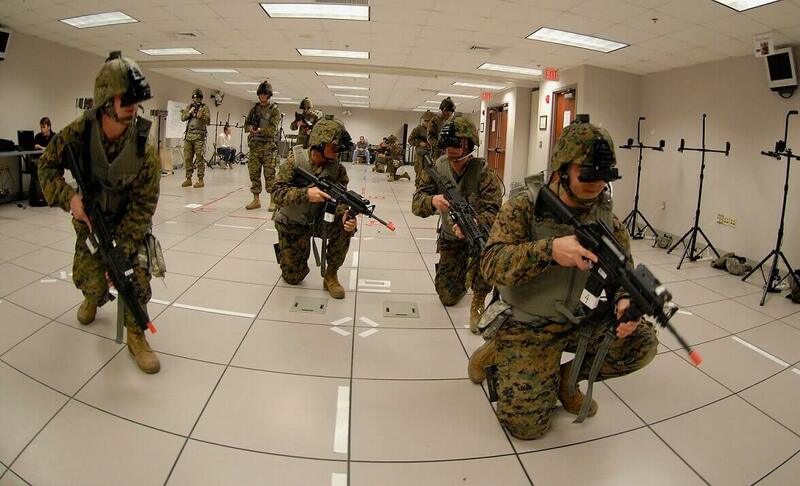 But now, you can recreate close-to-combat scenarios in virtual reality to simulate life-saving operations. In the UK, a team of researchers and scientists has created such a VR simulation. It is an inflatable environment that recreates the interior of a Chinook helicopter. Then, a trainee is put inside with a prosthetic body on the floor and a VR headset, which lets him immerse into a confined war-zone-like environment of a military evacuation scenario. Backed by the sounds of helicopter and gunshots, this VR setup allows medical professionals to practice various skills under very stressful conditions. Virtual reality applications can also be used to test medical personnel regularly in order to help them retain their skills. Therefore, a group of researchers has developed a system to test medical personnel and schedule their VR training according to the results. After going through a series of VR simulation of basic surgical tasks, they can analyze the performance of muscles (speed, distance, accuracy, etc.) and determine the level of skills decay according to the medical experience of the person. Also known as posttraumatic stress disorder, it is a bane of many soldiers gone through wars and conflicts. Due to various traumatic experiences, the person can get disturbing thoughts and regular dreams about the event, which can even lead to self-harm or suicidal intentions. There are a lot of programs that help soldiers with PTSD recover. And recently, VR applications have also come to the aid. Now, besides the usual psychological treatment, there is another way of dealing with PTSD. Using virtual reality, you can recreate the situations that influenced the soldier’s mental state in great detail. But, in this case, it is absolutely harmless and can help them overcome their fears and anxieties by experiencing those battle scenes once more in virtual reality. Unfortunately, many of the real-life military training types involve a certain degree of risk. Whether it’s parachute jumping or heavy artillery exercises, fatal accidents still occur from time to time. However, with the help of virtual reality, soldiers can be placed into a risk-free environment, which will let them safely carry out any combat drills without any harm whatsoever. Equipped with a portable battery, a VR headset, and true-to-life guns, they can model different warfare scenarios accompanied by an AI or their real teammates. Also, virtual reality applications are easily configurable, and you can use the same equipment for many combat missions and environments. As a result, you can substantially reduce the training budget, and still get effective results at the same time. As we are coming to a logical conclusion of this article, let’s first sum up the advantages of implementing virtual reality for the military. 1. Training is less costly. 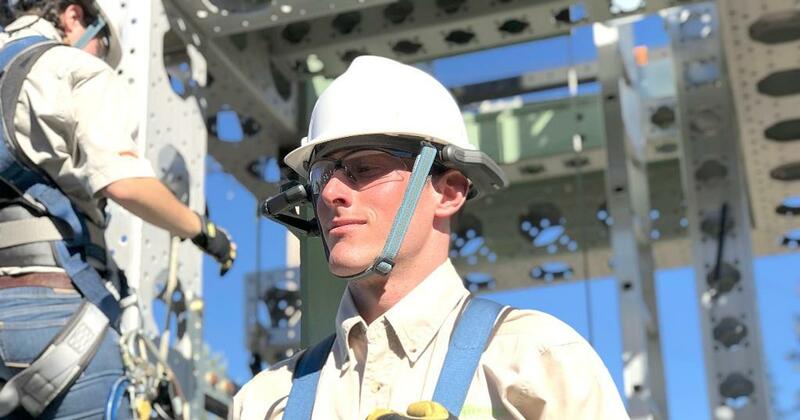 Using VR and AR for the training purposes reduces the expenditures related to the transportation of soldiers to specialized grounds and facilities, the maintenance of those facilities, fueling, ammunition, and other expendables. Just by setting up one facility or a platform, soldiers can participate in training more often. This results in more progress being made within a much shorter period. Also, this way of “information feeding” is more effective for the younger generation. Virtual reality, combined with augmented reality, can help soldiers learn more about vehicle types and environments without any time restrictions. They can examine any vessel or weapon in detail in virtual reality without being able to get a physical object. 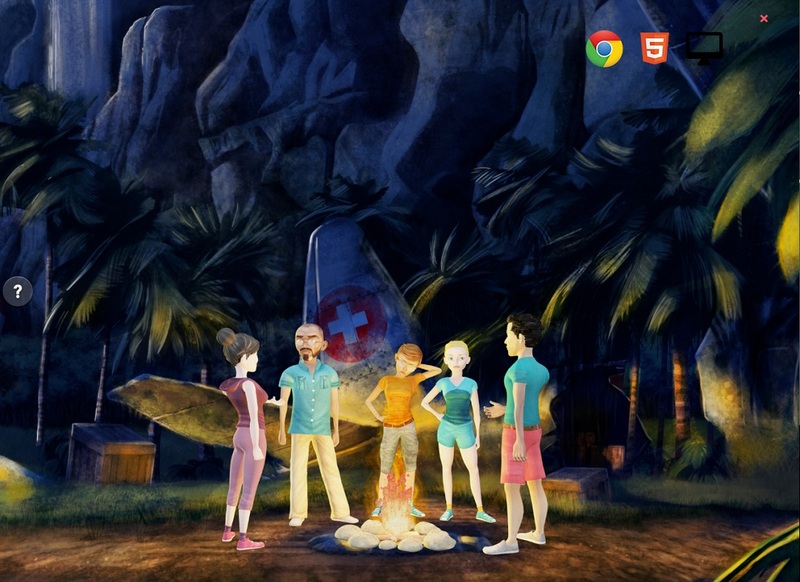 They can also train from anywhere because all the information can be downloaded from the cloud service. Shooting, driving a tank or throwing a grenade – even for training purposes – always involves danger. Virtual reality can eliminate any accidents related to those activities. 5. The range of simulations and flexibility. You can put a soldier into an armored tank, a loud helicopter or send him to an Arctic mission. Configurable environments give a lot of room for a variety of scenarios and their combinations. Also, by recreating nausea-causing and claustrophobic conditions in virtual reality, you can help soldiers adapt better without getting them on an actual plane. Low-cost parachute jumps, tank rides and dessert missions, sound great, don’t they? But why then doesn’t everybody use virtual reality? Well, there are a few obstacles that should still be solved on the way to a futuristic warfare VR training. There are a lot of disputes regarding the security level of VR devices used by military personnel. As a result, that hinders the implementation of virtual reality technologies in training. This issue will be partially solved when it is decided what authentication level is enough for usage – a simple code or something more sophisticated like voice activation. Another security issue is that there is no fool-proof method to protect a network from cyber-attacks. And if any classified information is leaked or stolen, it can have unprecedented consequences for the affected party. There are certain limitations of current VR technology that causes motion sickness if used for too long. Due to a specific frame rate, users can experience nausea because we are literally “tricking” our brain into believing that we are moving. Producing content also poses some challenge. It is easy to create a simulator for equipment testing (like wearing a bulletproof vest or weapon testing / assembling-disassembling), but for more complicated warfare scenarios, you need more resources. While virtual reality is showing excellent results after being used for military training purposes, there are a lot of aspects that can be improved: graphics, battery life, haptics, etc. But, considering the speed of VR development, all those improvements will not be long in coming. There are quite a few VR development companies that specialize in military applications and platforms. Bringing in virtual reality is definitely the right choice if you want to optimize the training budget and boost efficiency. 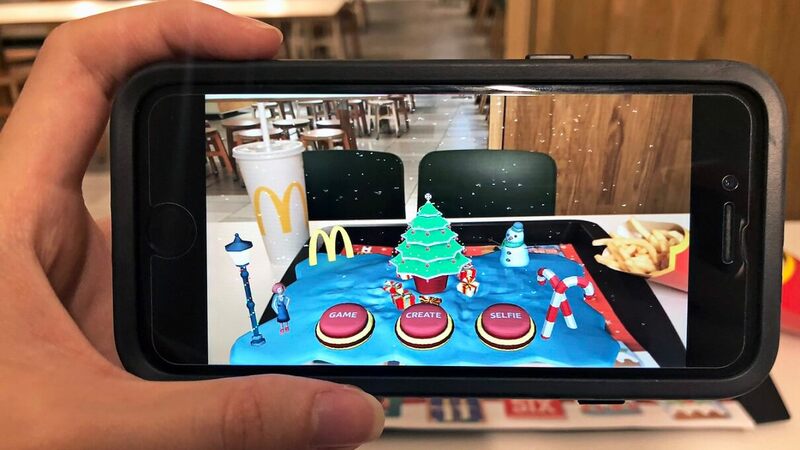 Moreover, if you are interested in trying out virtual reality, you are free to contact us if you have any questions related to virtual reality app development. Our company can help you create detailed 3D objects for various business solutions that involve virtual reality. You can take a look at our “Projects” section to have a better idea of what we are capable of in terms of virtual reality apps.